Want to know more about our towing services? 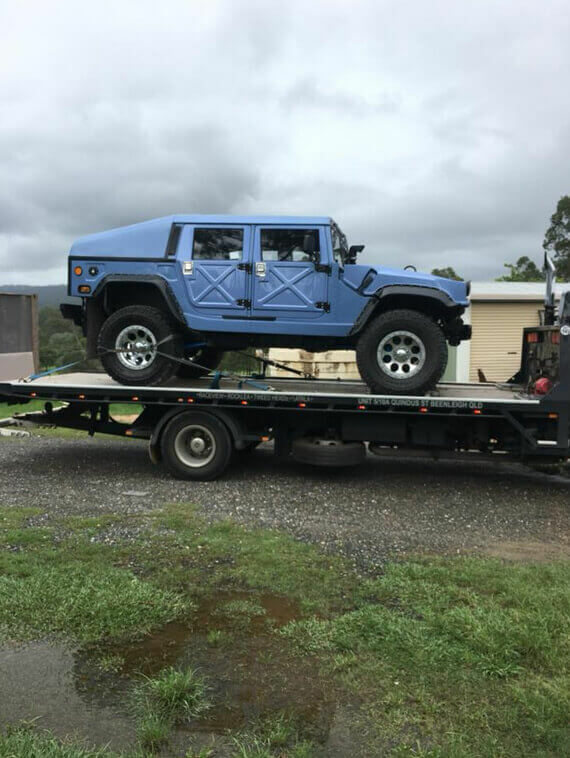 South Brisbane Towing have towing services for all vehicles and offer to trade, machinery towing, caravan towing and motorcycle towing in the greater Logan area. We also offer roadside assistance and accident and insurance towing. Our operators are fully qualified and trained and are highly recommended by our customers.So, if you need a 24-hour towing service near Logan, give us a call today. Got some queries? 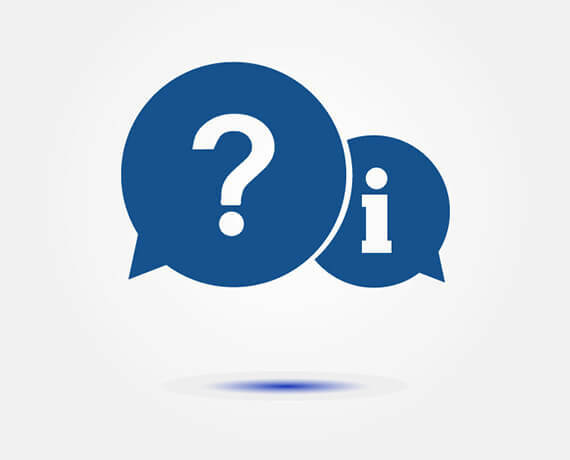 Check out our list of frequently asked questions. We sure are! South Brisbane Towing Service is fully insured, and all our drivers are fully qualified. The cost of our towing services varies depending on a vehicle’s type and location. If you want an idea of costs before committing to a tow, give us a call. Let us know your vehicle’s size, make, model and location, and we’ll give you a free quote. What is your maximum towing capacity? Our tow truck has a 6m frame and our maximum towing capacity is 4.2 tonnes. Will my motorcycle be safe? We’re motorcycle riders as well, so we take the greatest care with all our motorcycle tows. We know exactly how to load, secure and transport your bike so it stays safe and secure. Not usually, no. Due to the size of our truck’s frame we are only able to tow small buses. If you’re not sure if your bus will fit, give us a call and state it’s make, model and weight, and we’ll let you know if we can tow it. Do you do accident and insurance towing? We sure do! All our drivers are fully licenced and trained to deal with both minor accidents and emergency situations. We can tow your vehicle to your insurance company’s holding yard or to your local repair shop or service centre. We can even move car bodies to a wreckers or scrappers yard.